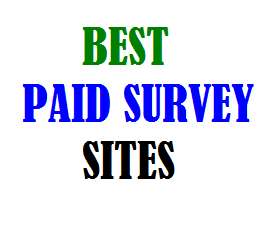 Paid survey sites are one of the best ways to make some easy cash online. All you need to do is Register with Paid survey sites and then these sites/companies will send you paid surveys on various topics on your email Id whenever available You just need to answer these surveys and you get paid. There are various online survey sites all over the world but not all of them are genuine and paying. Many are frauds and scams. So you need to choose the best paid survey sites to work for. In this post we will discuss some of the best paid survey sites in India. Note that the sites listed here are in no particular order. This is one of the best paid survey sites which accepts only Indians members. They are based at Gurgaon. The send surveys regarding various topics. You can also earn very good amount by referring your friends/relatives etc to Indiaspeaks. You can request your payment in form of mobile recharge , gift vouchers of leading stores like pantaloons, lifestyle etc and even by cheque or Demand Draft. This is one of the best paid survey site accepting members from all countries. They send surveys regularly and most surveys are worth 30-50 Points. Their minimum payout is 1000 Points which is equivalent to Rs.2500. They pay their members through cheque delivered at your address. This is another paid survey sites which sends good quality surveys and is operational in more than 20 countries. Their payout minimum is 200 Points and 1 Point=Rs.1 You can redeem your earnings by cash payment (through Paypal) or through rewards like ipod,laptop etc. This is another paid survey sites. The best thing about them is their minimum payout is just $1, So you can get payment really fast. They currently pay through cheque only sent by post at your address. There are various other paid survey sites which you can join.Be sure to do a thorough check about the websites to avoid any scam/fraud.Also remember that paid survey sites are not get-rich-quick schemes, they can just help you to make some additional income online. Please share your comments through the comment box. 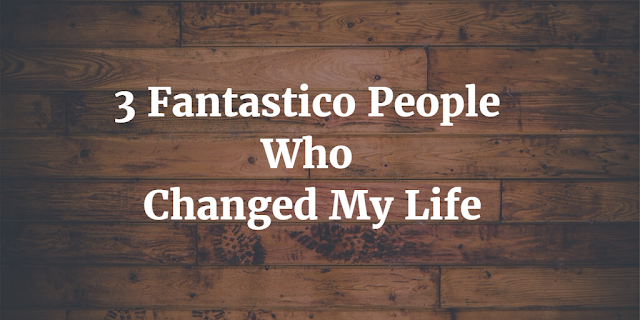 Also do share this article if you like it.